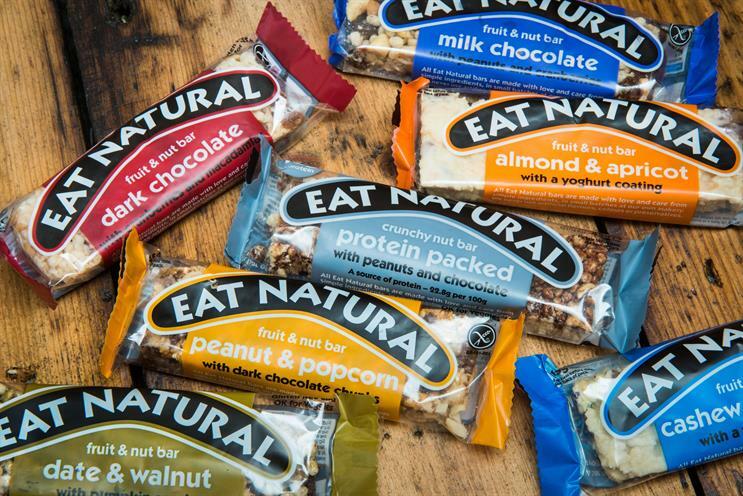 Eat Natural, the snacks brand, will be giving people a chance to create their own cereal bars as part of a move into experiential marketing. "Made in the makery" will be created by experience agency Hot Pickle, which picked up the business after a competitive pitch process, and run in the summer. The nationwide campaign will begin in June and focus on family, food and music festivals. Andrew St Clair Johnson, partner at Hot Pickle, said: "Historically, Eat Natural is a ‘discovery’ brand, and has done very little above-the-line marketing activity. We are looking forward to demonstrating the huge potential of experiential marketing – and to a memorable summer of fun that will all be about sharing the Eat Natural love."